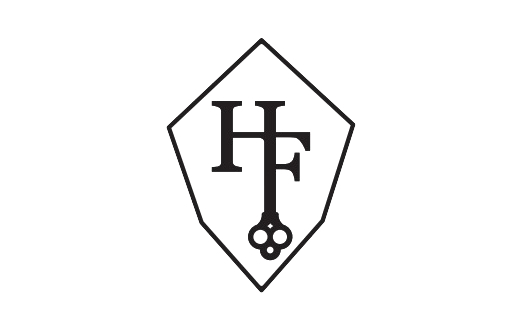 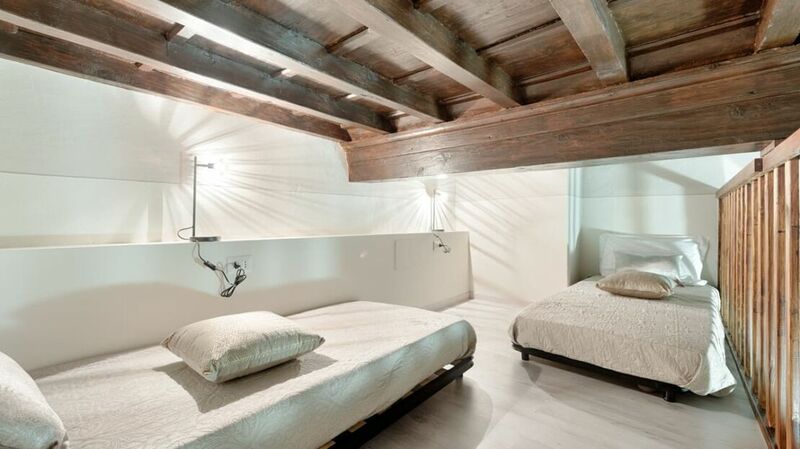 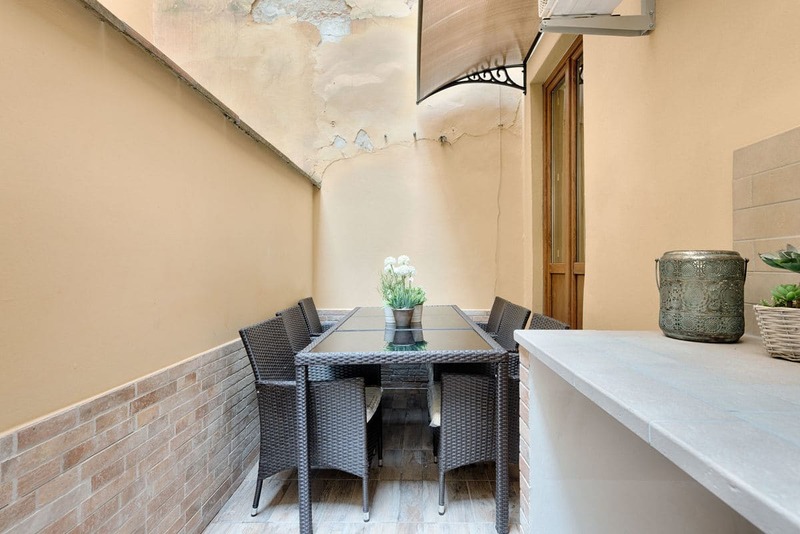 Homes in Florence Real Estate exclusively offers an interesting house for sale in via San Cristofano in Florence. 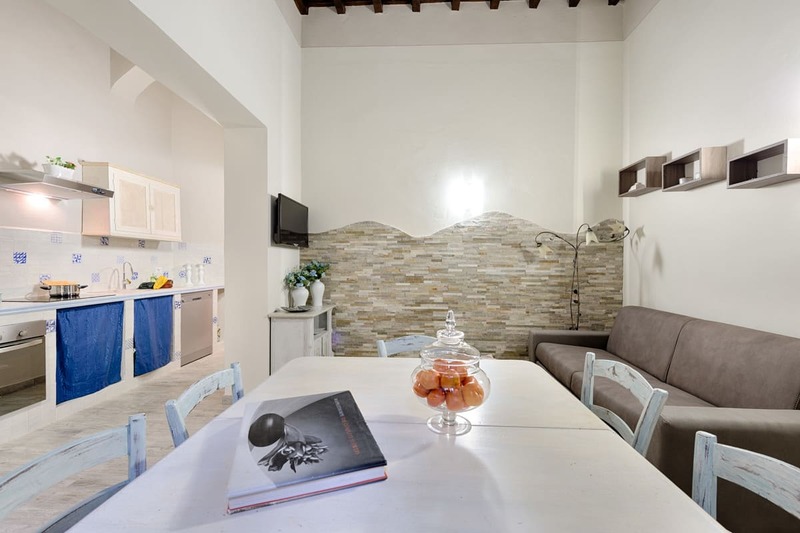 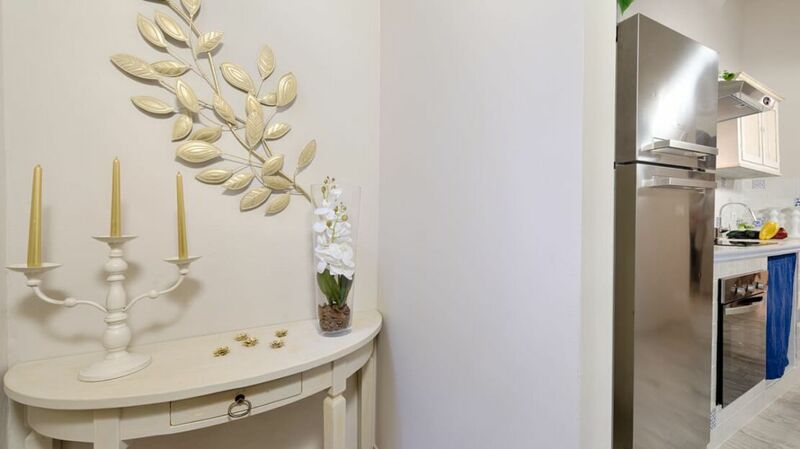 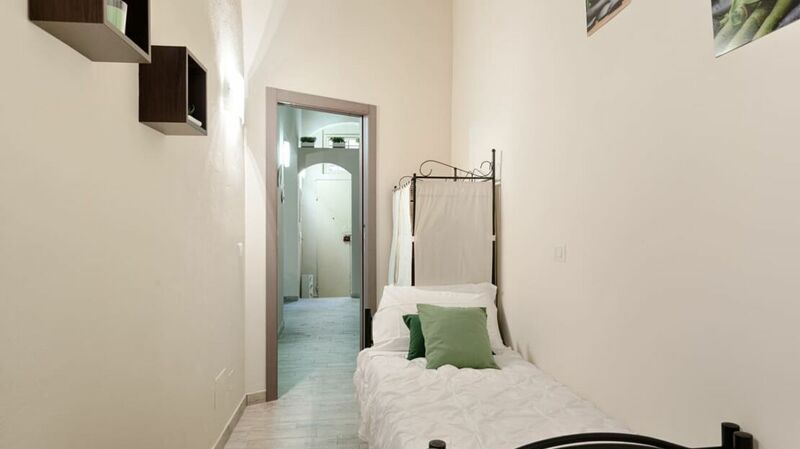 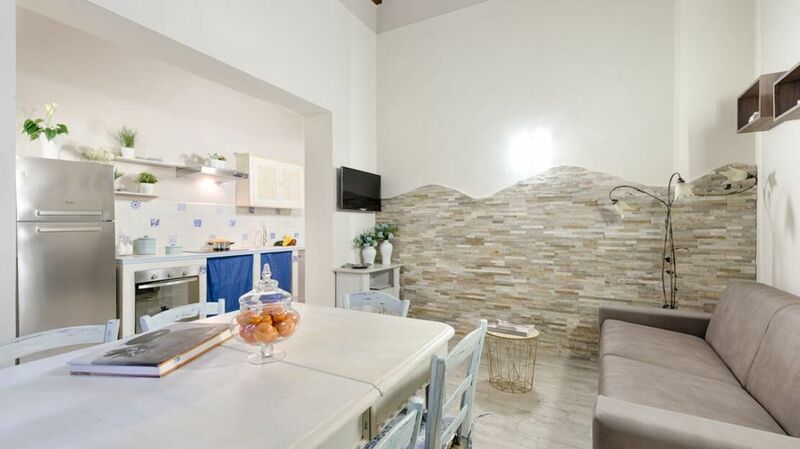 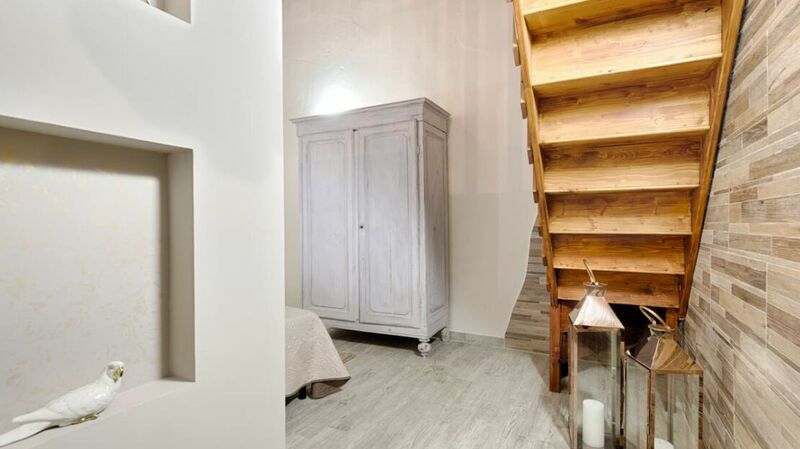 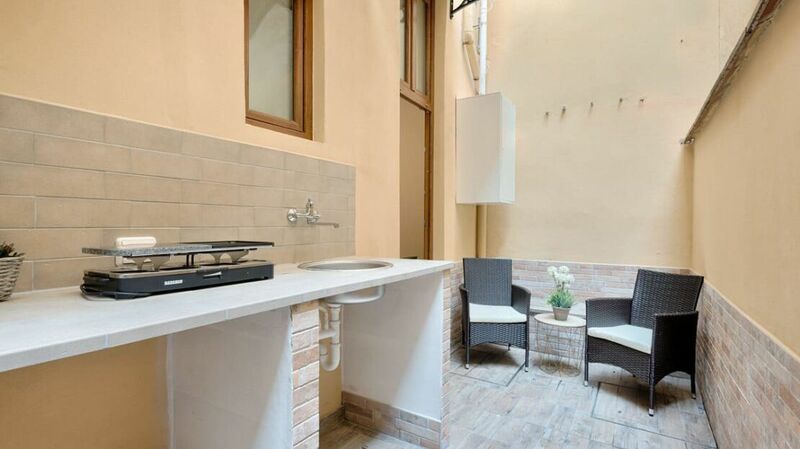 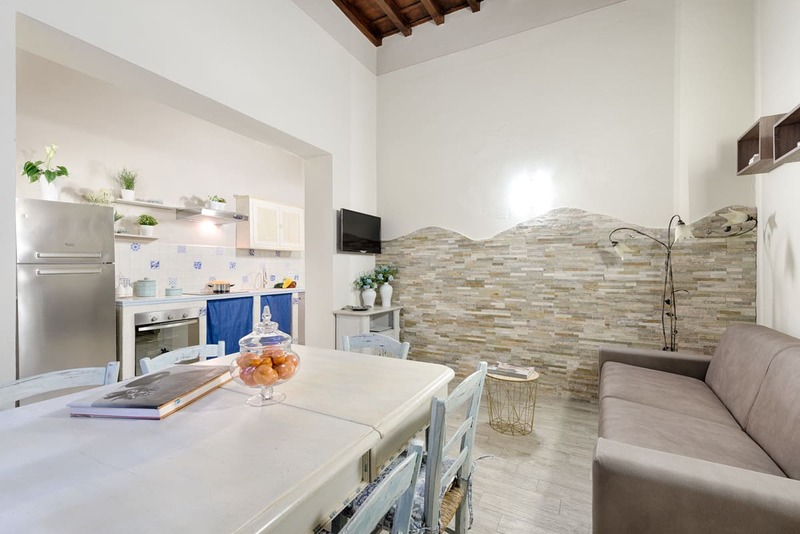 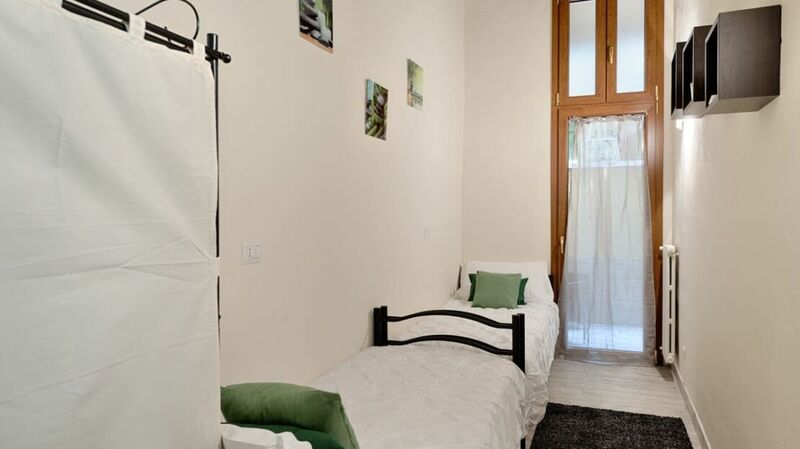 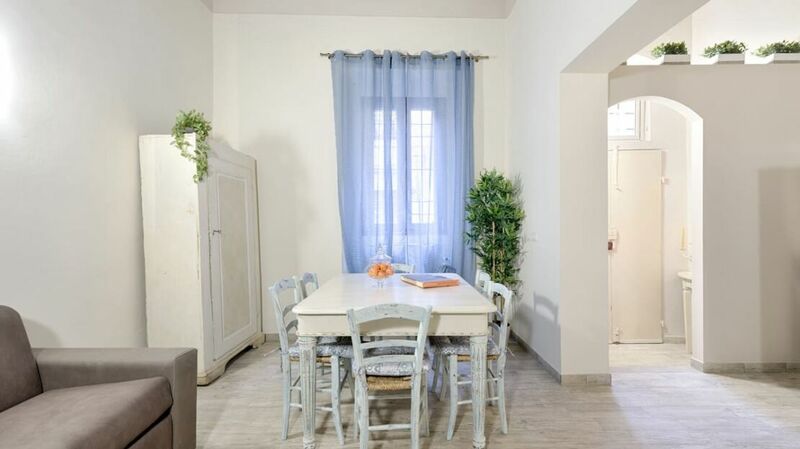 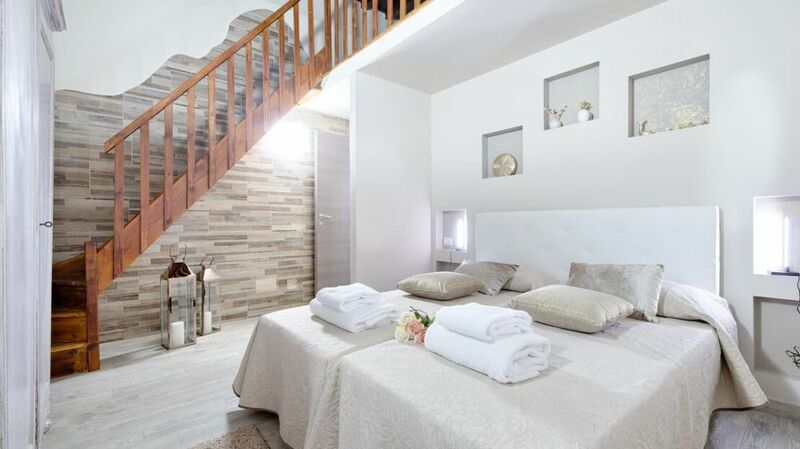 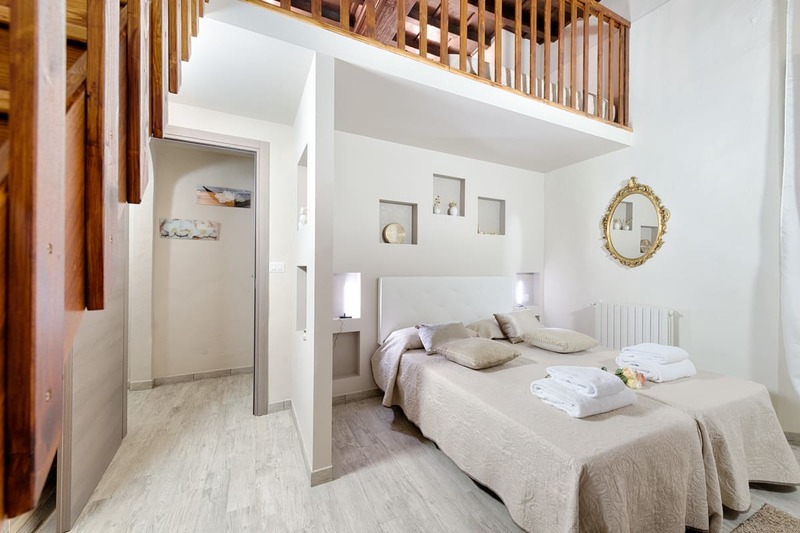 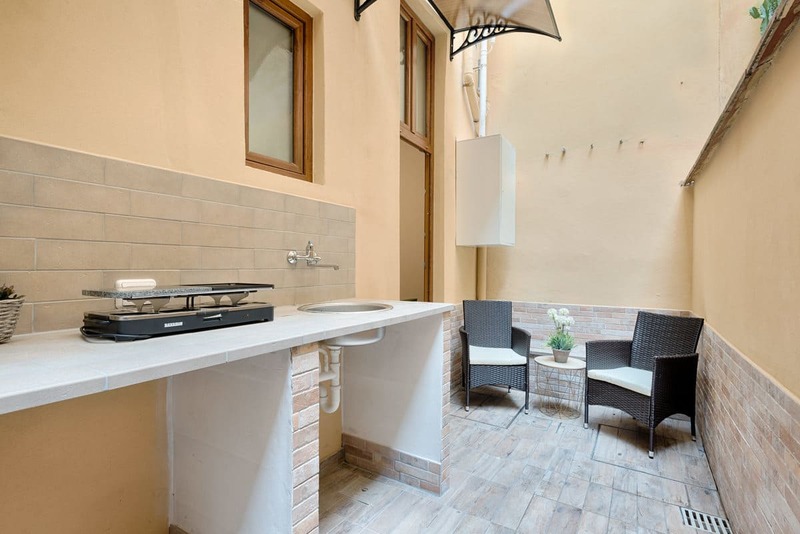 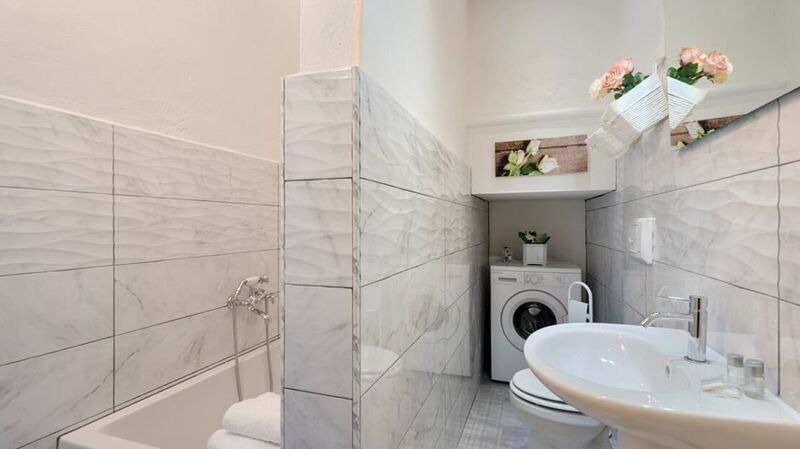 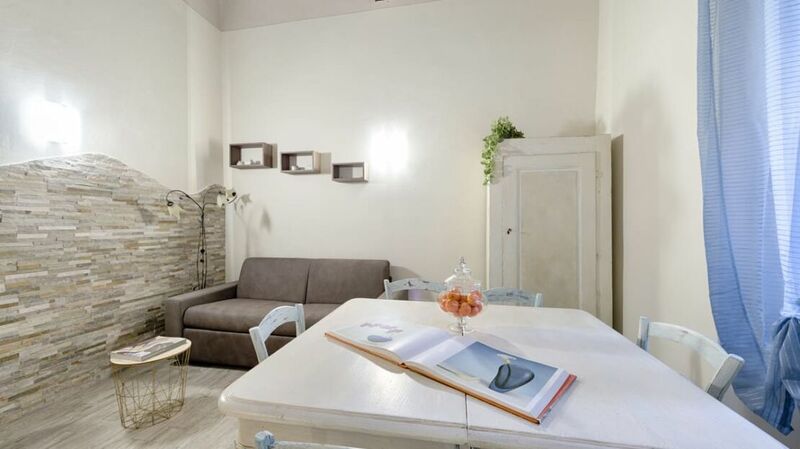 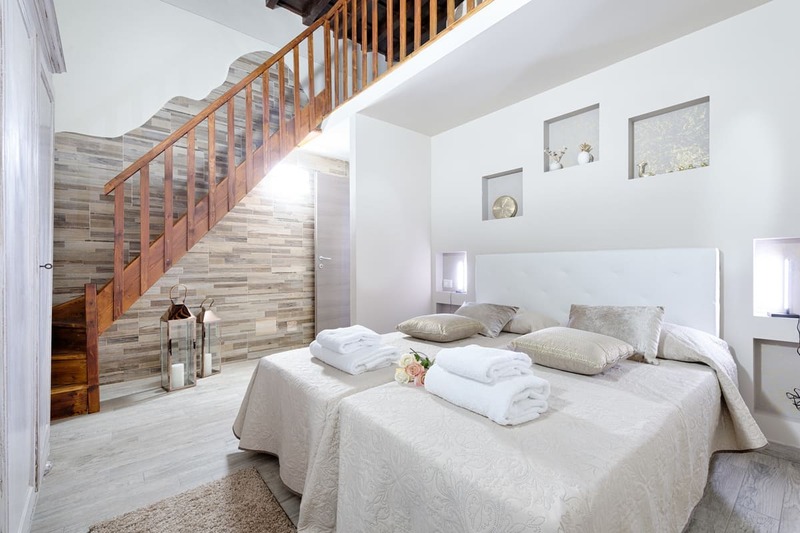 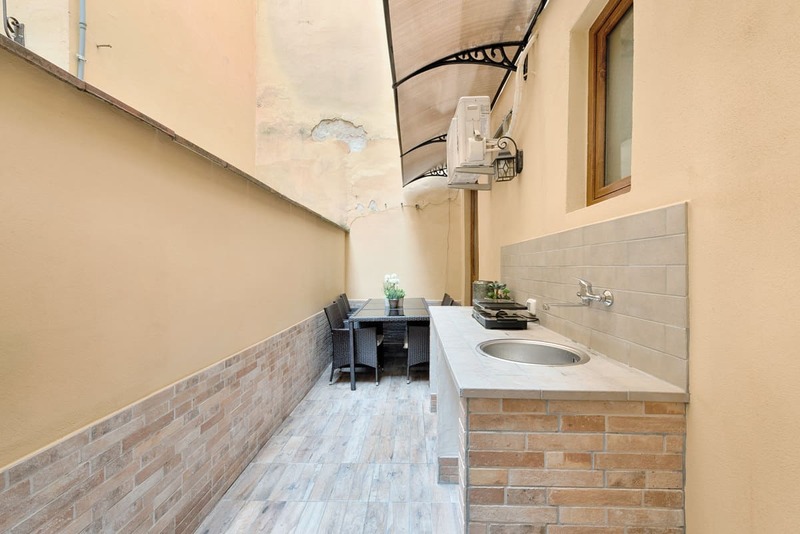 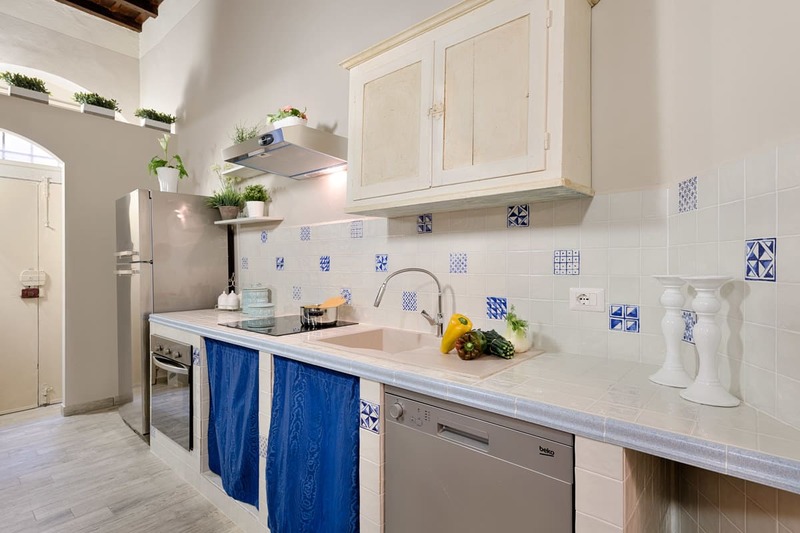 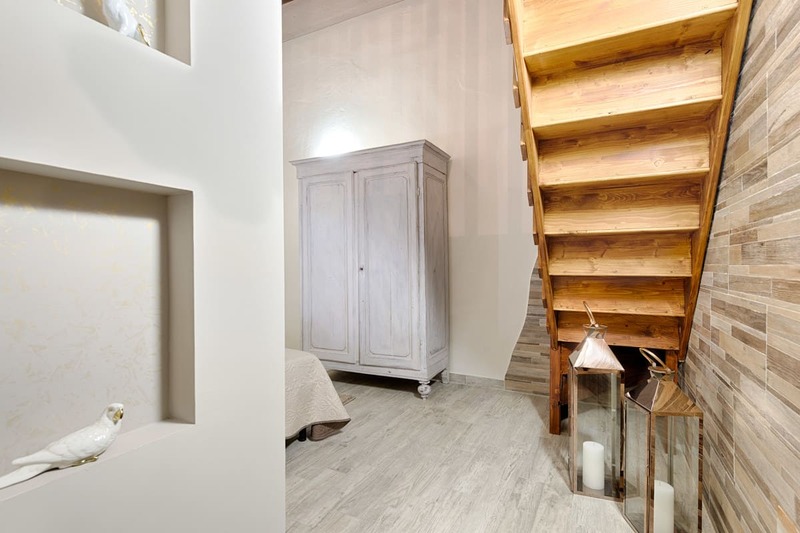 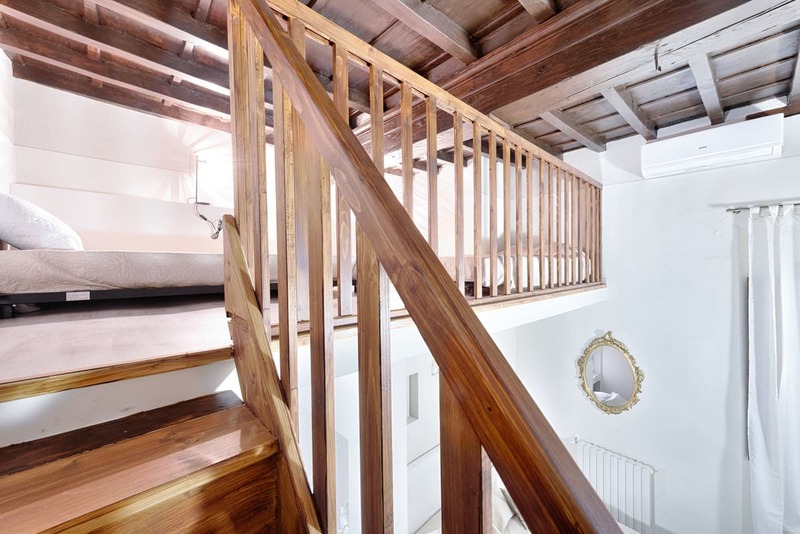 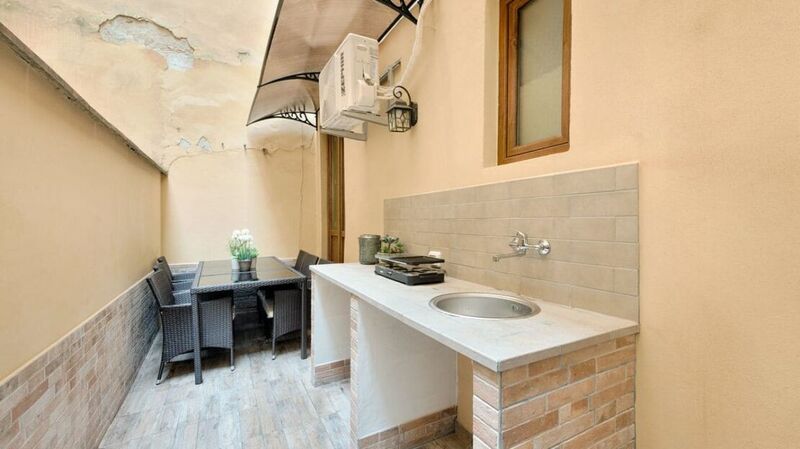 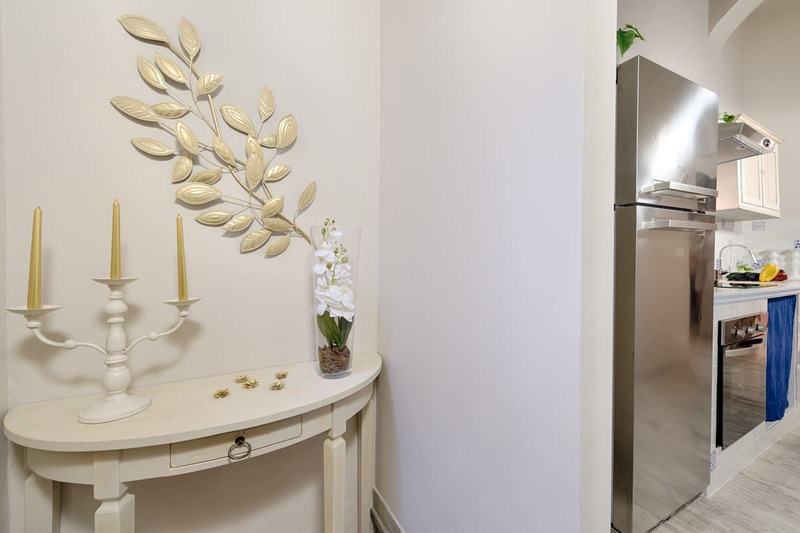 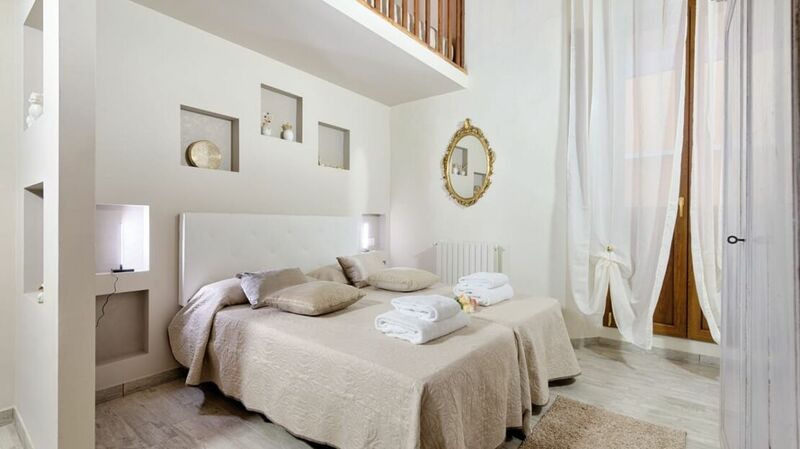 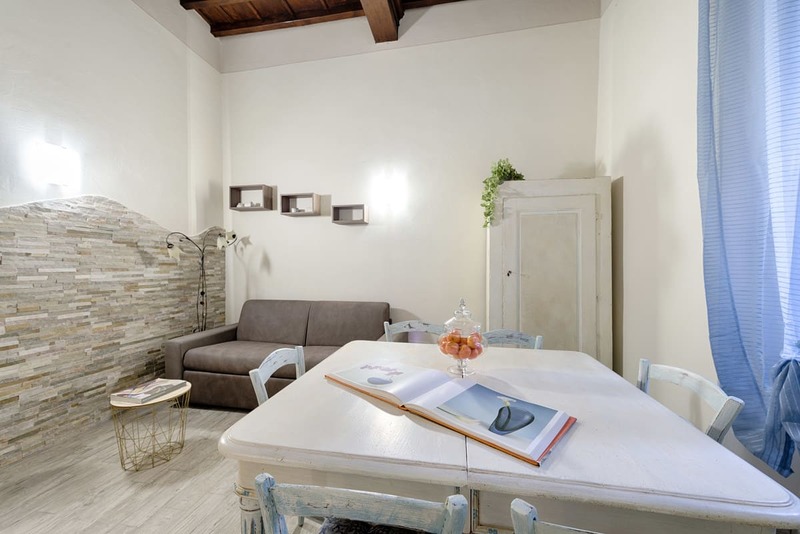 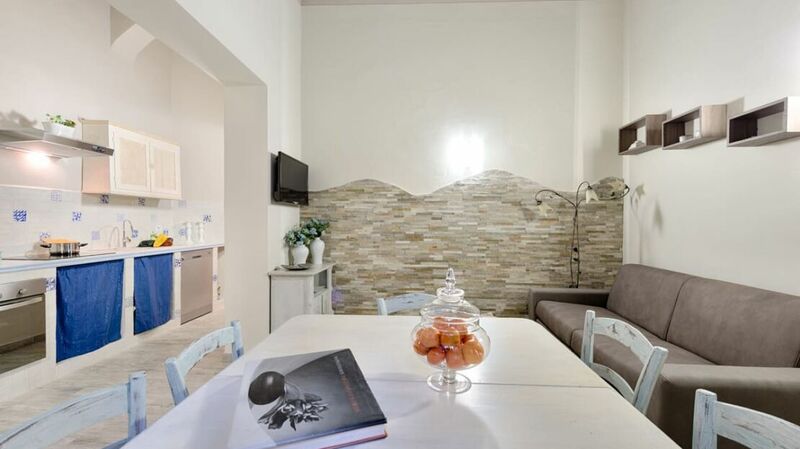 The apartment is located just 30 meters from the wonderful Piazza Santa Croce, in a quiet and elegant street, on the ground floor of a small building of seventeenth-century origin. 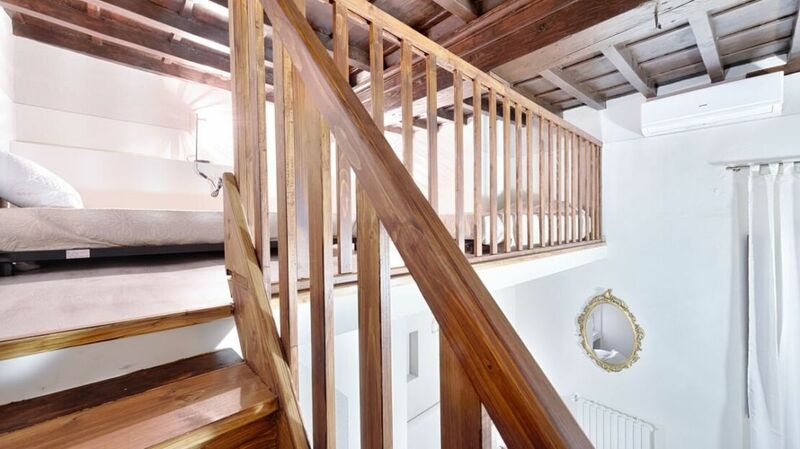 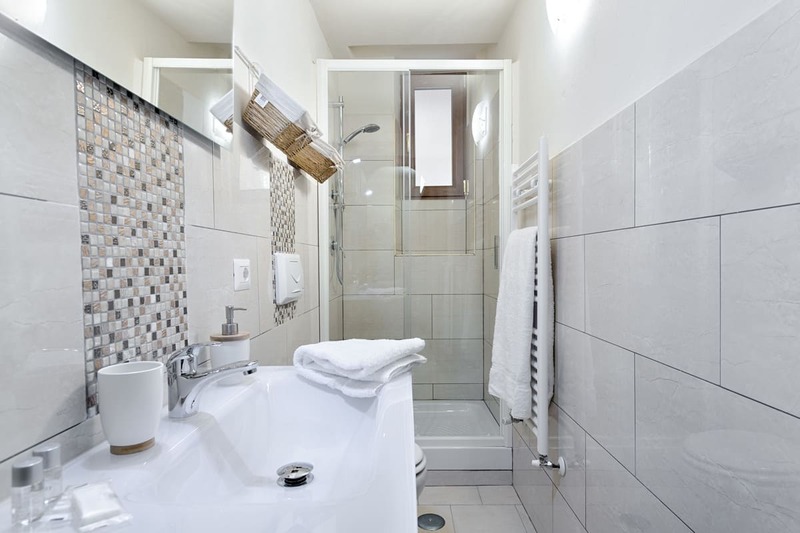 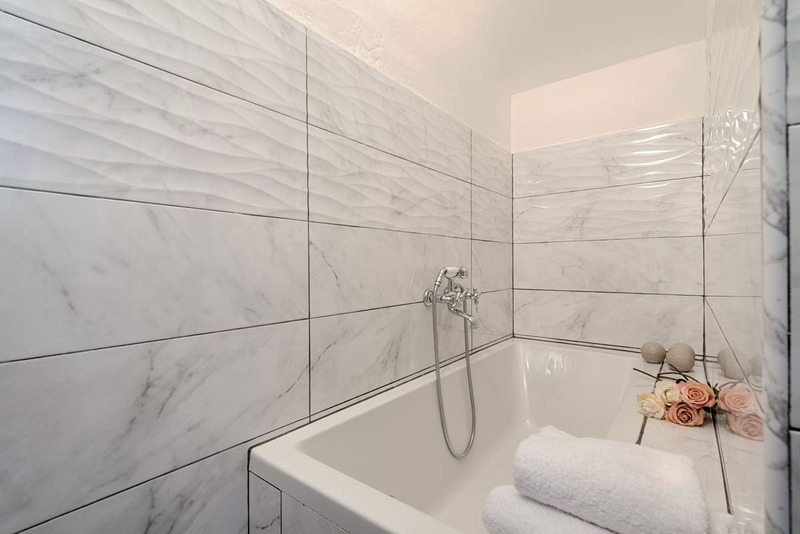 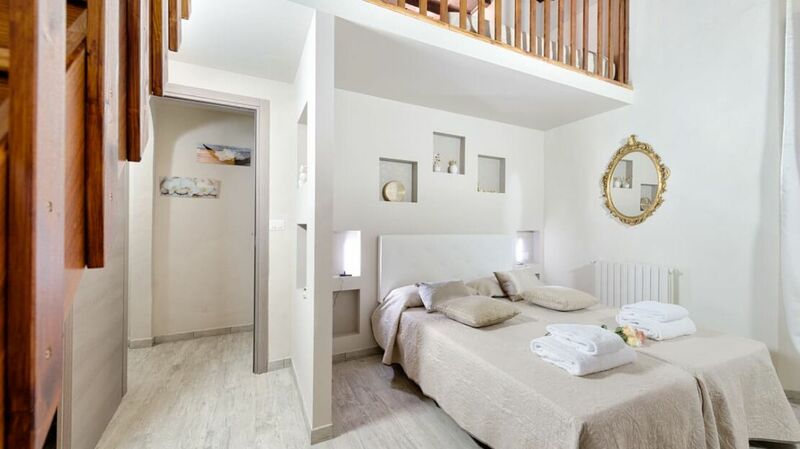 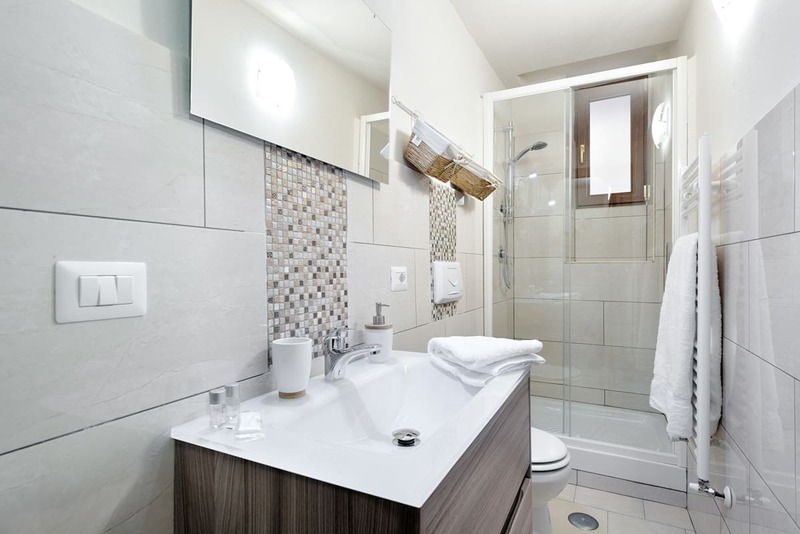 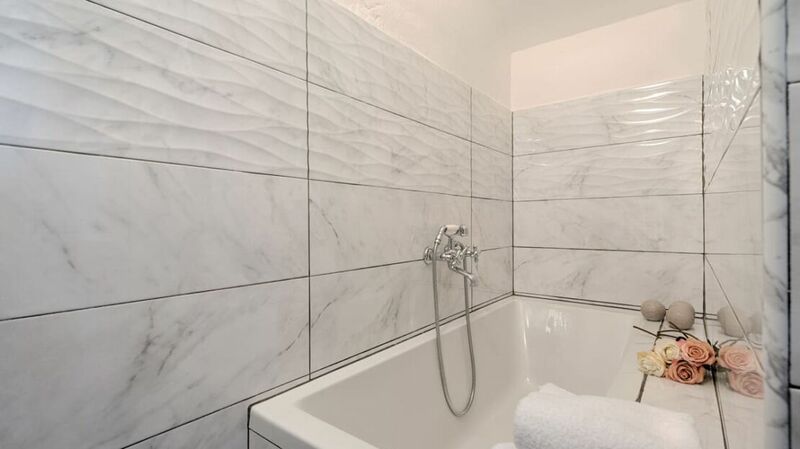 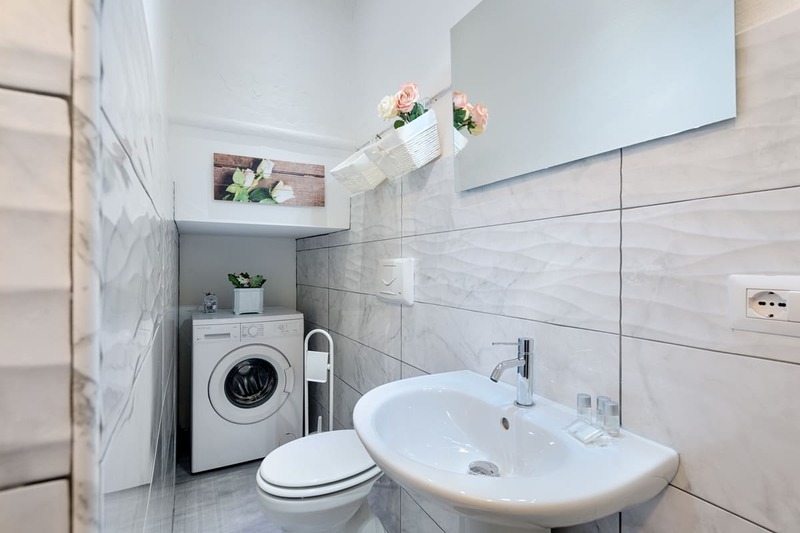 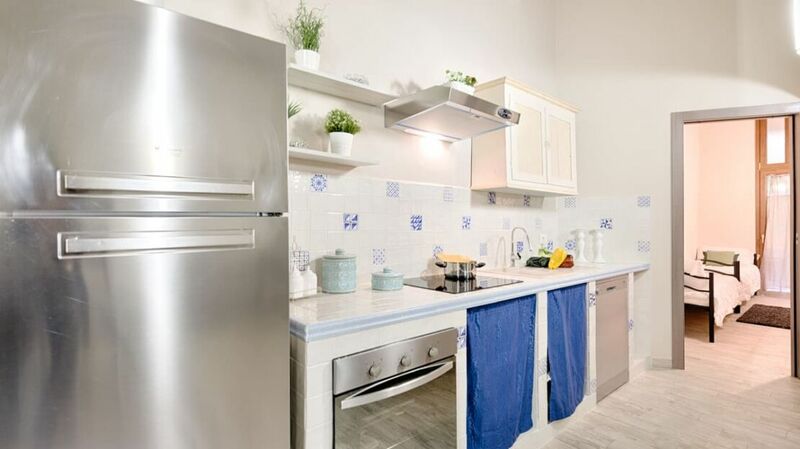 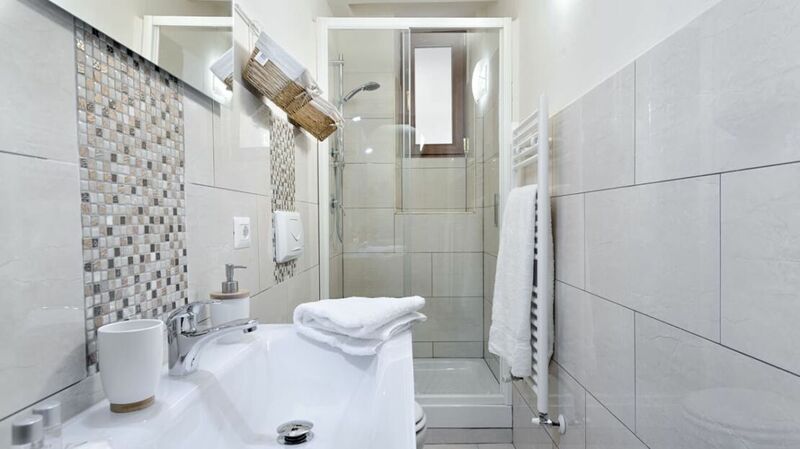 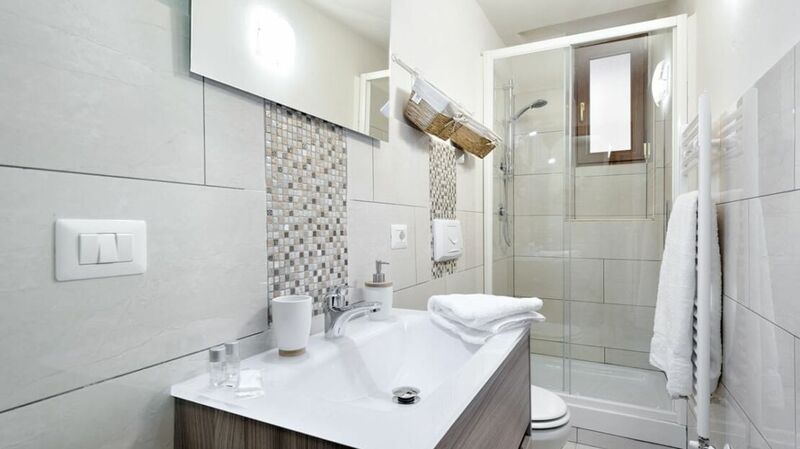 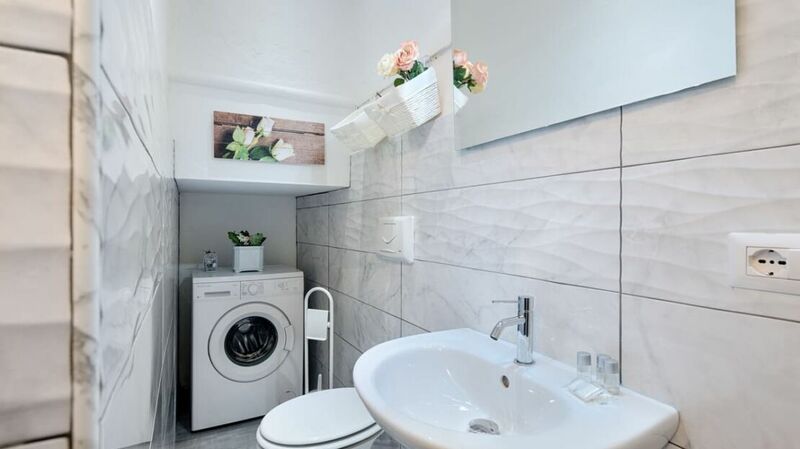 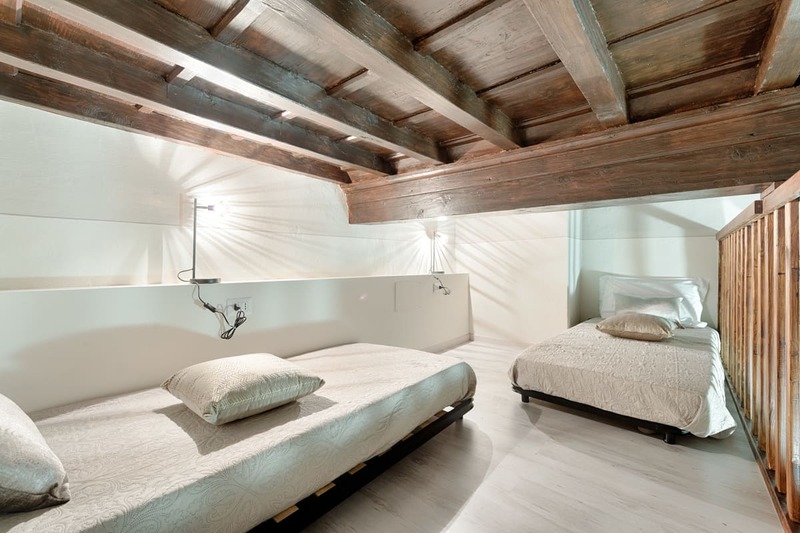 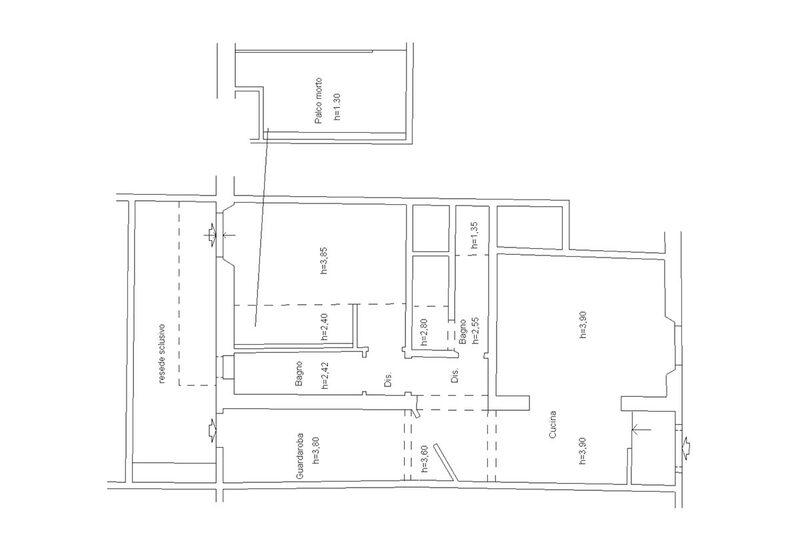 Both the building and the apartment have been completely renovated recently and are therefore in excellent condition. 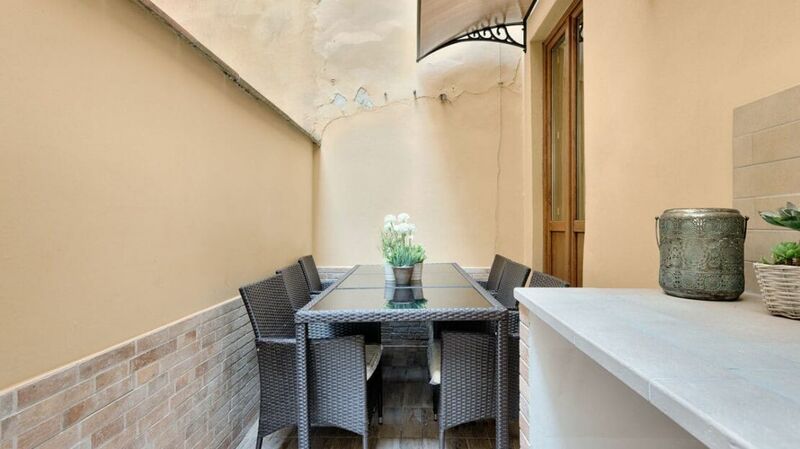 The property is a four-room apartment as follows: independent entrance directly into the house, kitchen and large living area with sofa bed, two double bedrooms, one with a loft and direct access to a private paved garden, ideal as a summer dining area. 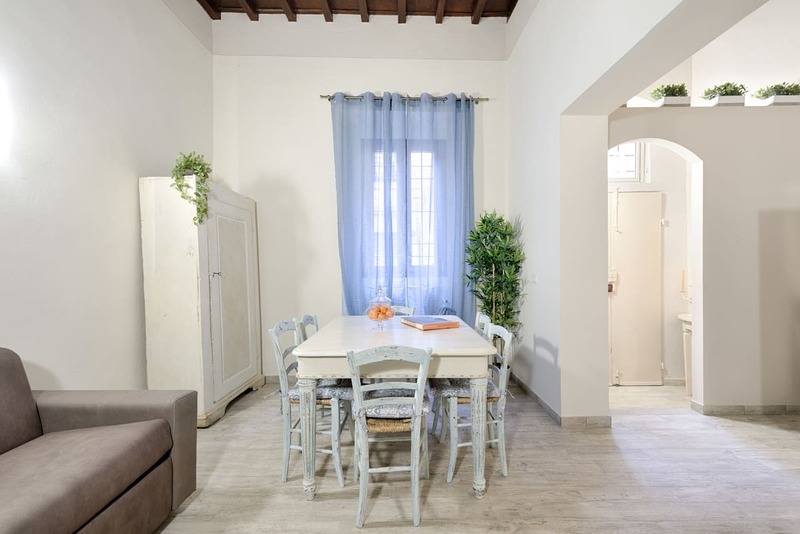 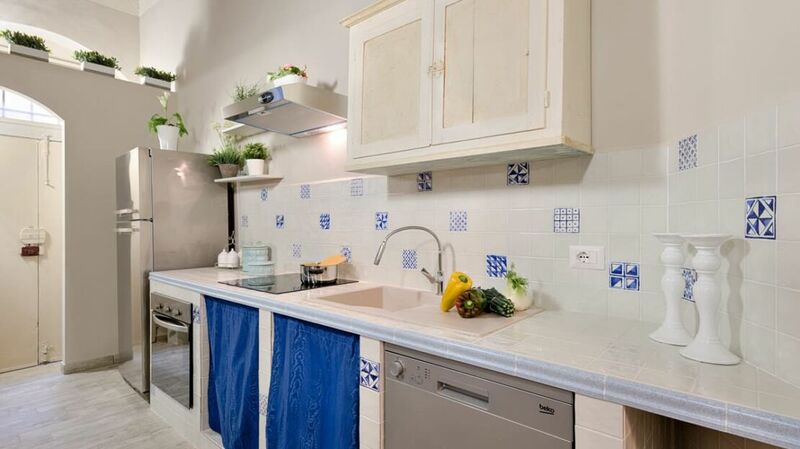 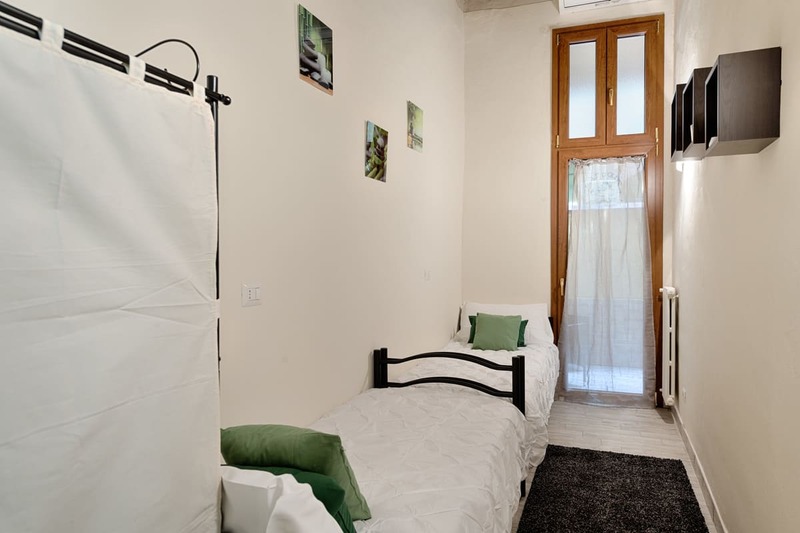 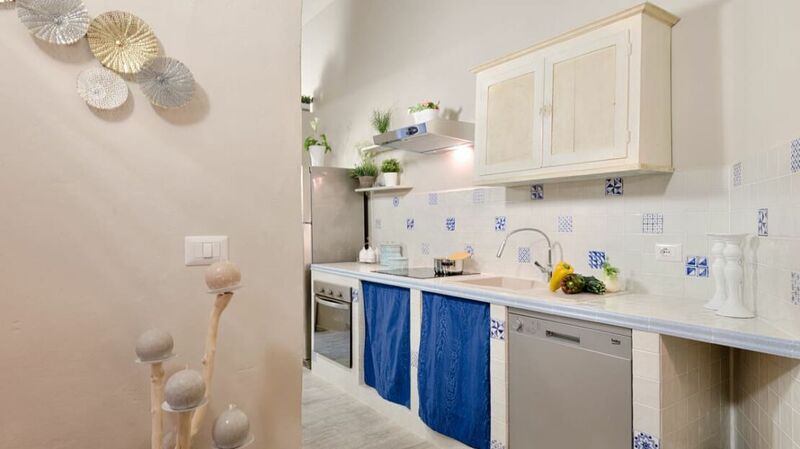 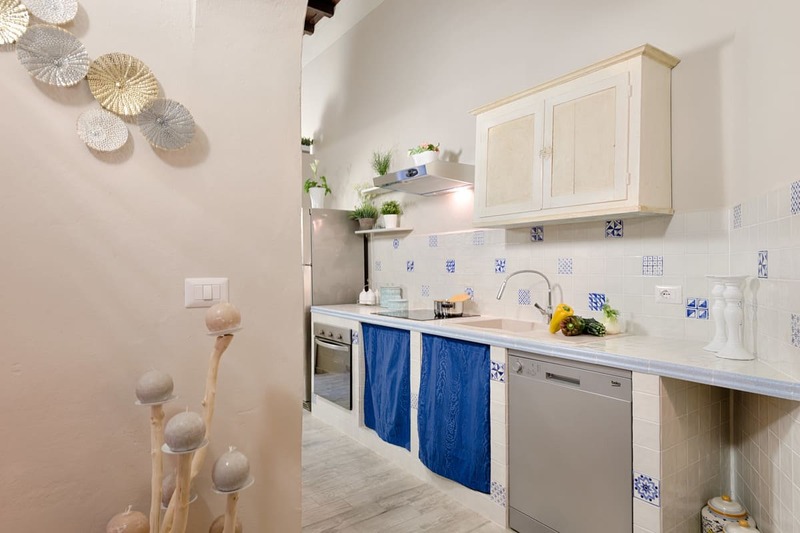 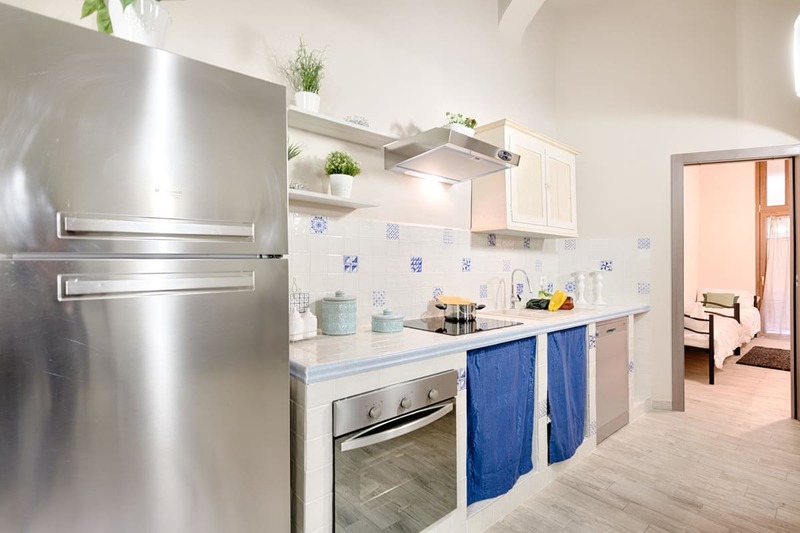 Currently the house is rented to tourists with an average daily price of about 110 euros and is able to accommodate up to a maximum of 8 guests. 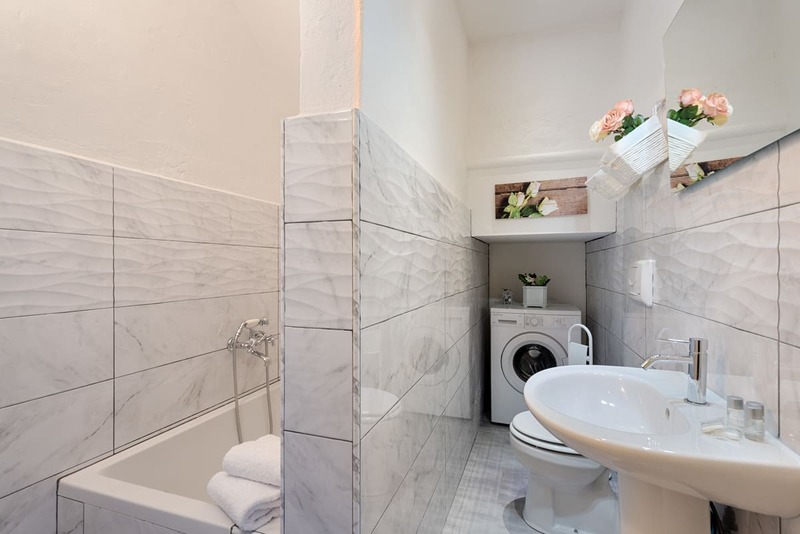 The object is also excellent as a main residence given the comfort of the ground floor as well as the centrality and proximity to every service and monument. 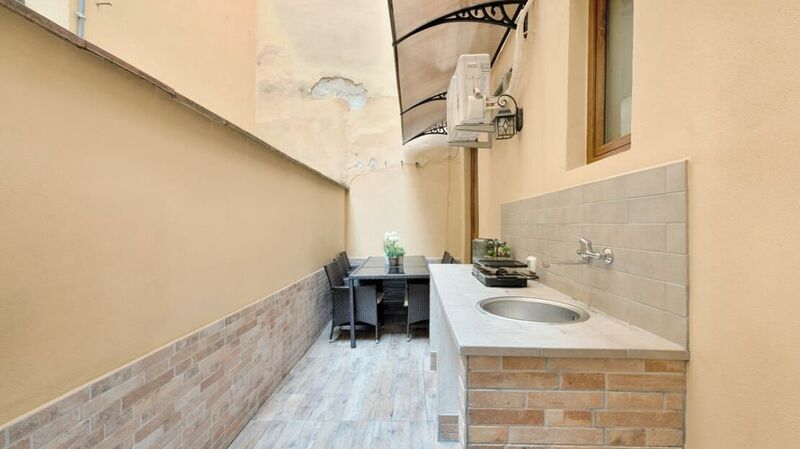 Renovated, termosingolo, air conditioning, low condo fees.